Where do you stand in the 'soft pretzels for breakfast' debate? Are you stuck in a breakfast rut? 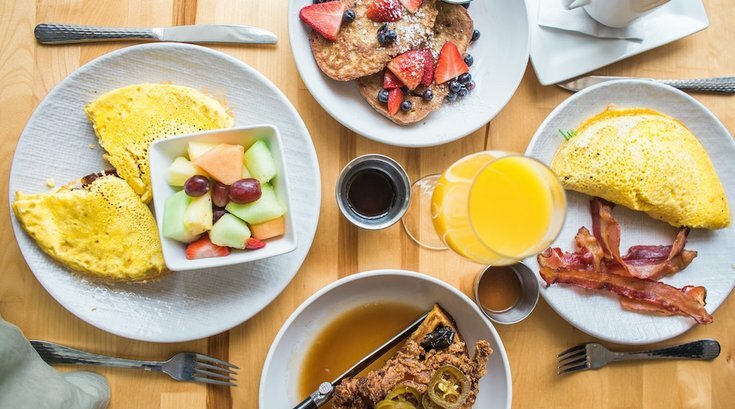 Looking for a new brunch spot in Philly?